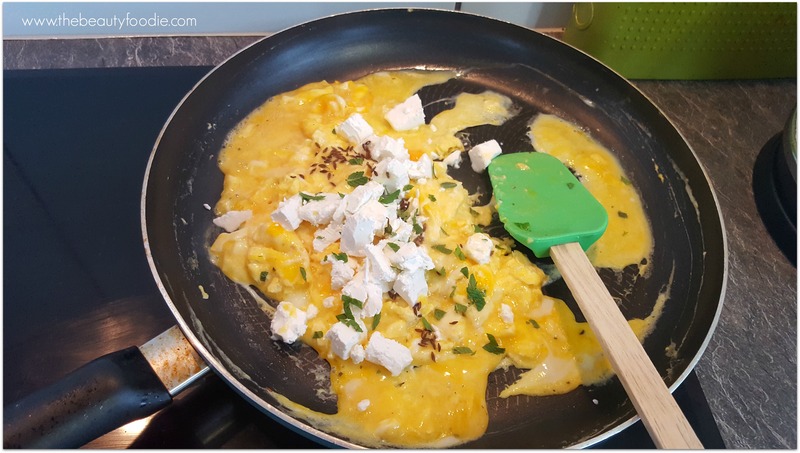 I’ve been whipping up this dish, scrambled eggs with cumin feta and mint, on the weekends for breakfast, or brunch, or lunch, for donkey’s years. It’s quick, simple and doesn’t require any fancy ingredients. It’s got enough wow factor to serve up to guests. That’s my kind of kai: Low key, tasty and impressive! I always have feta in the fridge and, similarly cumin seeds are always at the ready. 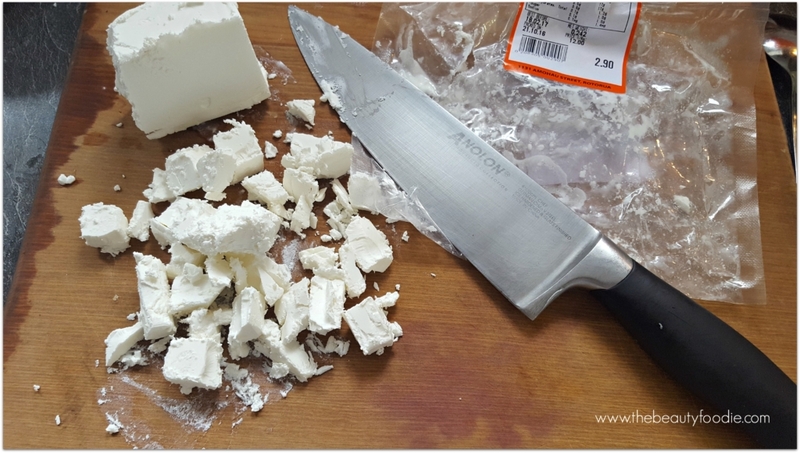 On the subject of feta, Kiwis: Have you tried Vetro’s Danish Feta? Mate, it’s so good. It’s also super cheap, 250g block set me back $2.90. Get in to your local Vetro, if you are lucky enough to have one closeby. If you don’t, Bouton d’Or’s feta is a great sub. Oh, so is Hohepa’s feta, that is, if you live in the Hawke’s Bay (I wish they supplied nationally!). Admittedly, I’ve tried, but I’m not a fan of goat’s feta. Give me cow’s milk feta anyday. Anyhoo, clearly I like my feta. As hubby says, “it’s better with feta”. (NOTE: This is my own recipe, it’s not bloody sponsored, I’m not in bed with Vetro. I’m just a regular consumer)*. Here’s a few pics to demonstrate how simple this dish is to make. Scroll down for the recipe. Enjoy! PS It’s a bit better on some quality bread, i.e. Vogels. I didn’t have any when I made this… So this was served up on Coupelands bread ($1 per loaf, boom). Scram the eggs, add the goodies, fold through. Plate up. In a medium size bowl combine eggs and milk, beat together with a fork. Season lightly. In a large non-stick frying pan, over a moderate heat, dry fry the cumin seeds until toasted and fragrant. 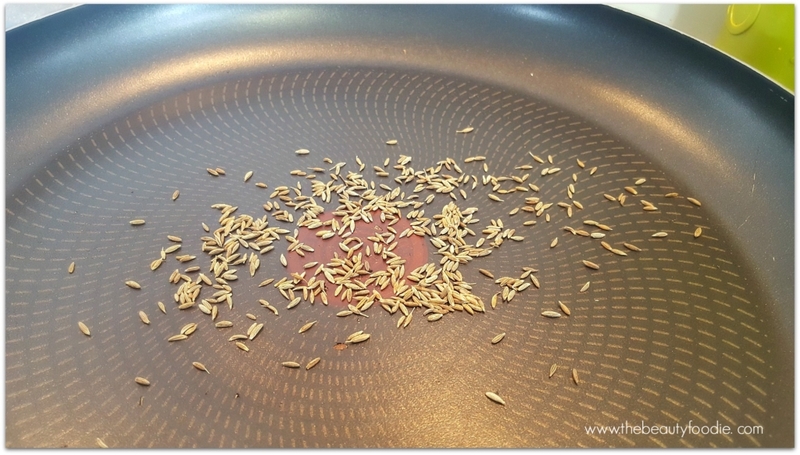 Transfer cumin seeds to a plate. In the frying pan, add butter. When the butter is melted (don't let it brown as it will discolour the eggs) pour in the egg mixture. Put your toast on to, well, toast. Back to the eggs, let the egg mixture sit, without stirring, for 20 seconds. Stir with a spatula or wooden spoon, lifting and folding it over from the bottom of the pan. Let it sit for another 10 seconds then stir and fold again. Repeat until the eggs are softly set and slightly runny in a few places. Add the feta, toasted cumin seeds and mint. Fold through and remove from heat. Promptly plate up. Serve on toast. Note, Don't delay serving up as the eggs will continue cooking in the residual heat. 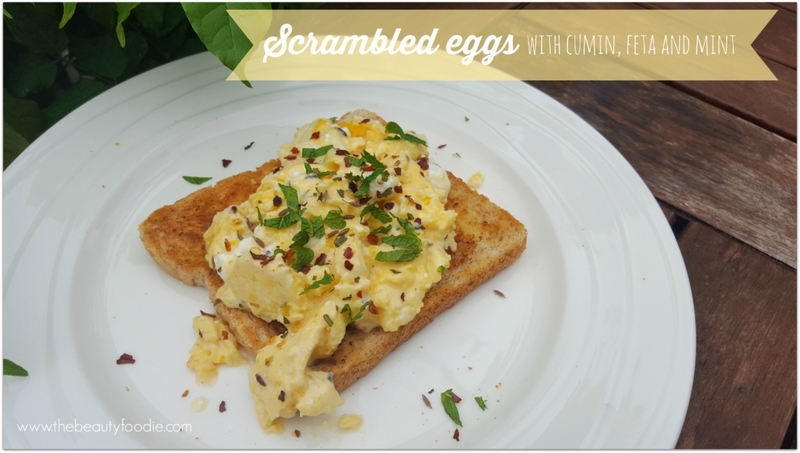 Garnish with extra mint and chilli flakes (if using). *Sorry if that sounded like a rant. I follow a lot of blogs. Many of them lately seem to be sponsored. 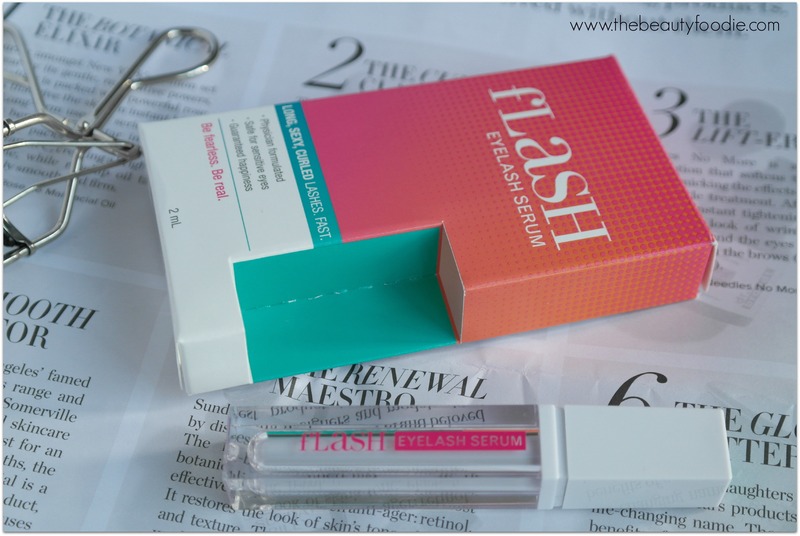 If I do something sponsored, you’ll know, coz I’ll make that really clear in the post!